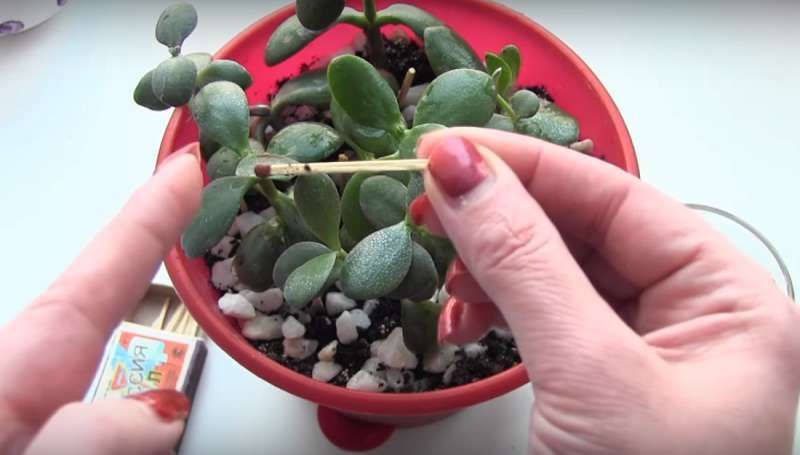 Why Do Experienced Flower Growers Stick Matches Into Flower Pots? Most flower growers are very sensitive and caring towards the plants they grow. They make sure they properly transplant, feed, and water their beloved flowers. But sometimes, unfortunately, despite the grower's attention and care, the plant withers and dies. This may be caused by the appearance of midges in the flowerpot. Although these harmful midges cannot be seen with the naked eye, you can still fight them using a simple trick. Experienced flower growers suggest using matches to find out when there are parasites and annoying gnats in a flowerpot! First of all, let's find out the reason your hated midges appear in your little home oasis. fertilization using the wrong substances. You should avoid the above mistakes to prevent the appearance of midges. 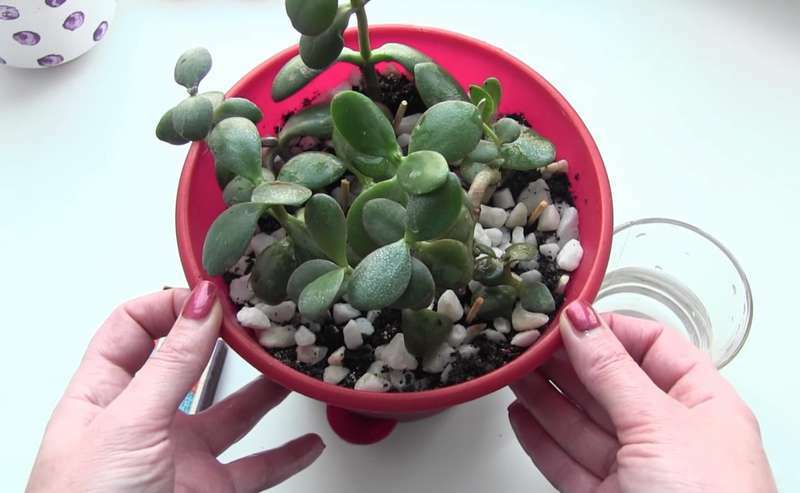 But if you've failed to, you can follow the tip below to save your plant's life! How to get rid of midges. Take a box of matches. Insert 2-4 matches with the heads down, slightly away from the edge of the flowerpot. Continue watering and taking care of the plant as usual. Leave the matches in the soil for a week and check whether the sulfur has dissolved. If so, remove the matches and replace them with new ones. Repeat this procedure three times to fully get rid of the midges. 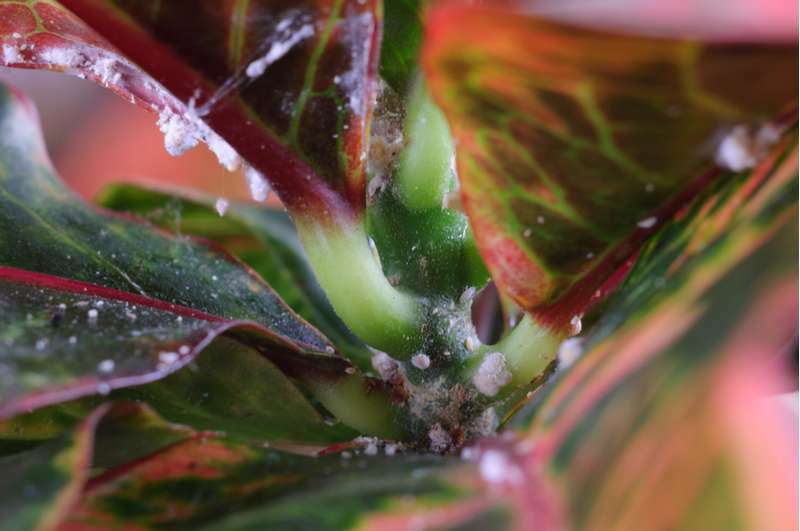 Phosphorus and sulfur will help to keep your plant healthy. To hear more about this method from an experienced flower grower, we recommend watching the video below. Other methods for getting rid of midges include using wood ash, orange peels, and a garlic solution. We look forward to knowing whether you have tried any of these methods. The earlier you start to expel the midges, the more chances you have of eliminating them inexpensively. Initially, you can try folk remedies since they are both safe and handy. Save this information for yourself and share it with your friends! They will be grateful to you!